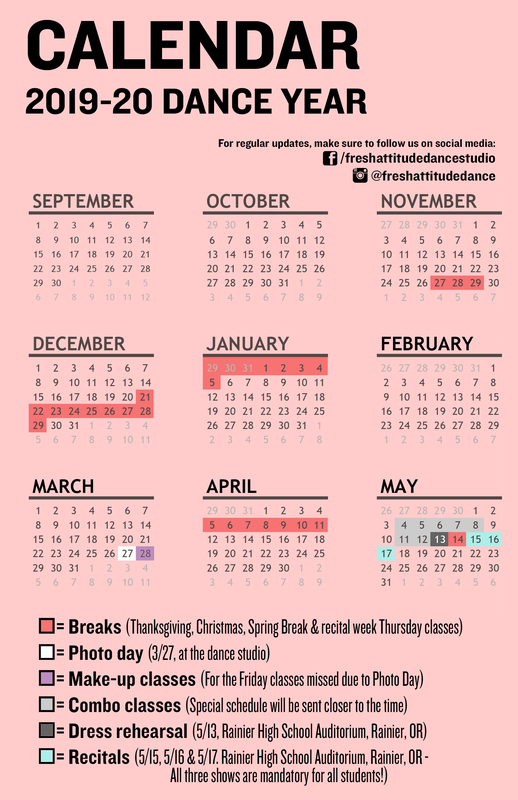 or if you are already dancing at our studio, stay up to date with the latest info. 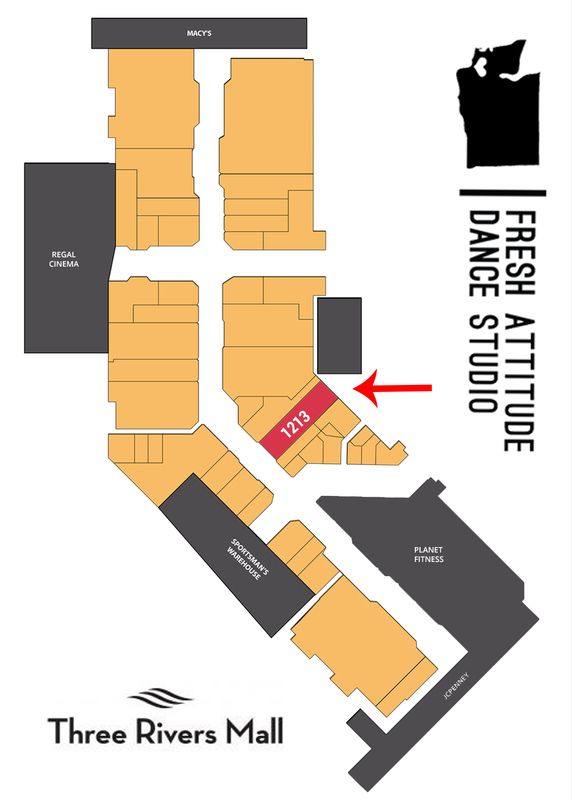 Fresh Attitude Dance Studio was started in 2001 by Sharnessa Sanden as she and her husband of 1 year moved from the UK back to Longview, Sharnessa's wonderful hometown. The couple met at the International Bible Institute of London in 1998 . After graduating from the School of Creative Ministries (under IBIOL), Sharnessa auditioned for and joined the Christian pop-group, V*Enna, which was based in Manchester, England, but with a record deal in Nashville. V*Enna toured the U.S. and Europe and over the course of their career, the band performed for thousands, was featured on national television, radio & magazines in the U.S, Canada & Europe, among many other fun experiences. She was the co-choreographer for the live show as well. After two years in the band with husband Sam as road manager, co-member Lucy West, and two dancers, Peter and Bobby, the group came to an end and Sharnessa and Sam moved to Longview. 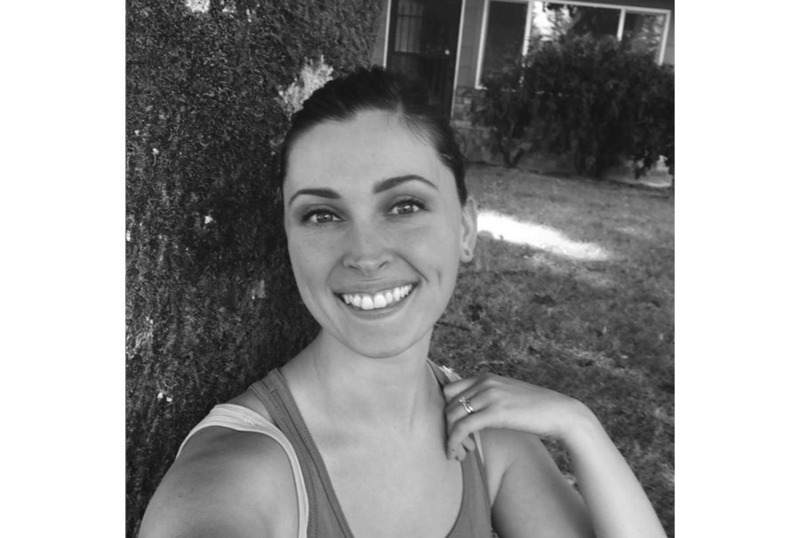 Shortly after living in Washington state, Sharnessa put on a week-long dance clinic to test the waters of interest in teaching a class or two. Expecting 10 people or so, the couple were blown away when 40 attended, and all stayed on as the studio "officially" began. From there on out the studio has grown many, many times over! Sharnessa is SO grateful for each and every one of her students...and gives every ounce of credit for the studio back to Jesus!!! "I believe it’s vital that what we create is both excellent and relevant. We have an amazing opportunity through the beauty of the Arts - dance in this instance - to impact the world around us in a way like no other. I believe that God’s placed a potential in the Arts for them to be extremely powerful – both for the performer and for the observer. Few things in this world can move hearts like they can. we are very excited to have a wonderful team of teachers here at the studio. see below to learn more about who they are. Sharnessa is a native of lovely Longview. Sharnessa started tap lessons at 12-years old, which she loved and continued for four years before moving on to jazz (infused w/ hip-hop) and lyrical. In addition to taking these three styles throughout jr. high/high school, she also attended dance clinics, dance competitions, taught classes and was in many performances of all kinds. She was the co-choreographer for the pop band she was in (see above for more details), has performed in as well as choreographed, produced and/or directed many musical productions and performances throughout those years & beyond as well - at local venues, churches, college in London, England, dance tutorial DVD's, at conferences, high school choirs/ensembles and more. She was also an international recording artist, see above for more details. 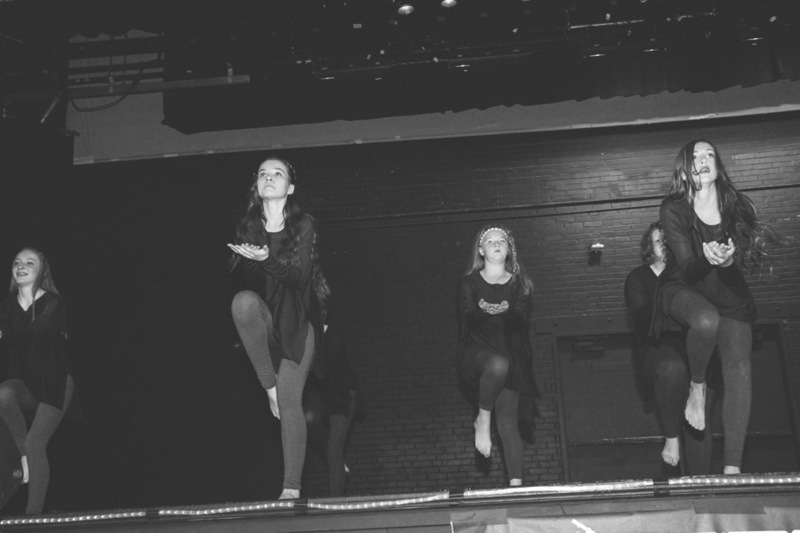 Vola has taking taken dance on and off for over 20 years, starting at the age of three, and danced all throughout High School. In addition to taking ballet, tap, jazz, lyrical, hip-hop, contemporary, modern and interpretive dance, she has also taught ballet, tap, jazz and lyrical at other studios. Vola has also performed in a handful of plays and has also run a church dance team. After taking a break for several years, Vola began dancing with Fresh Attitude a five years ago and this will be her fifth year teaching lyrical for us. Vola has been married to Jerame for 15 years and has two lovely girls, ages 13 and 9. In her spare time she is involved in the ONE Campaign fighting extreme poverty as well as being passionate about fighting human trafficking. Danielle has taken dance since the age of three. Her first love was tap and jazz, but she has also taken ballet and musical theatre. In first grade, her family moved to Longview and soon began to take dance with Fresh Attitude. Since then, Danielle has taken 12 years of hip-hop and 10 years of lyrical. In addition to that, Danielle has acted, sang, danced and choreographed as well as worked backstage in 9 musicals. Danielle graduated high school this summer and this is her fourth year as a teacher and teacher assistant. Some of her spare time passions are teaching and leading worship at her church's kids ministry and rebuilding a 73 Volkswagen bug. Jenny, originally from the Seattle area, started dancing jazz and hip-hop in high school and was part of the school dance team. After high school, she studied at Central Washington University, the University of Hawaii and later the University of Western States. While in college, she took ballet and joined the university dance team where she danced jazz, lyrical, pom/drill and hip-hop for 5 years. 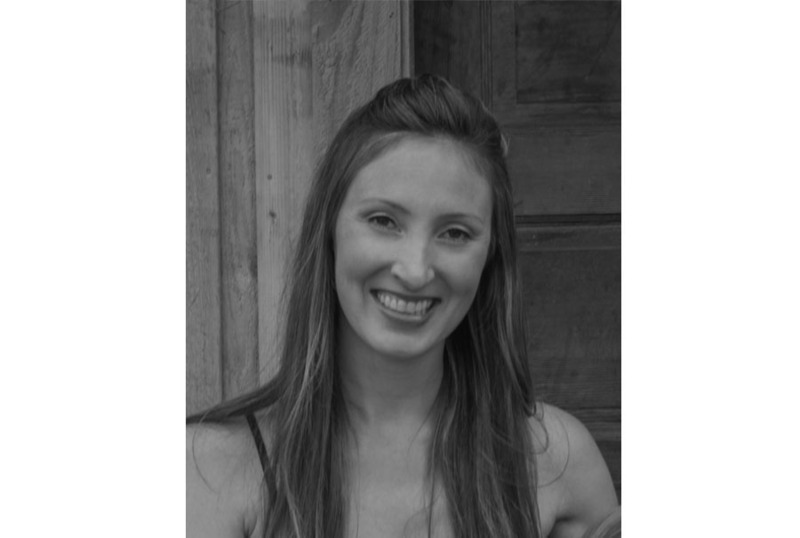 Jenny has danced with Fresh Attitude for 7 years and this will be her 4th year teaching ballet for our 3-5 year-olds. Jenny has been married to her husband Luke for 8 years and has three sweet girls. 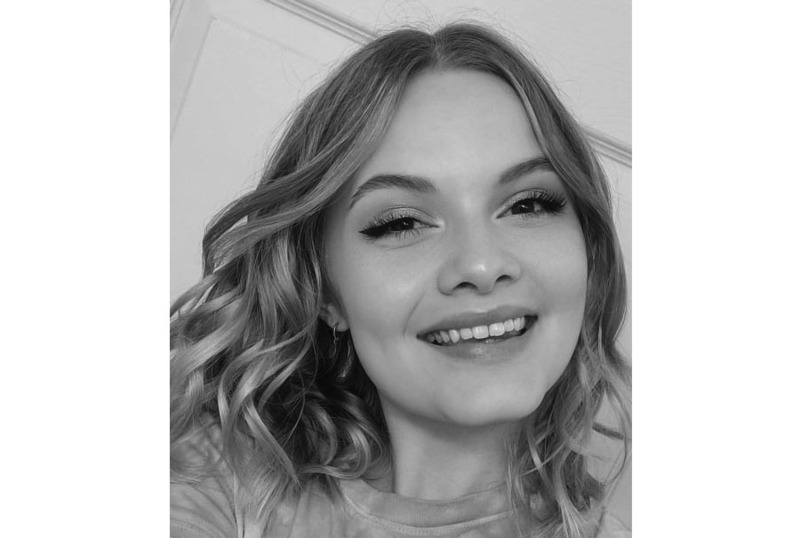 In addition to teaching dance she also home schools her daughters and is just finishing her schooling to start working as a Christian counselor. 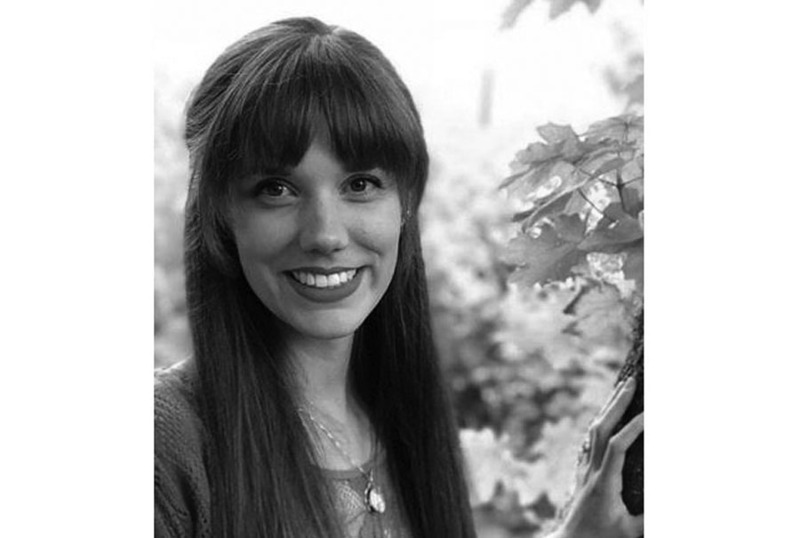 Emily is an Oregon Coast native and has been involved in theater and dance since early childhood. She has trained in ballet, jazz, lyrical and tap, has danced en pointe (in toe shoes) for eight years and is a six-season dance competition veteran. 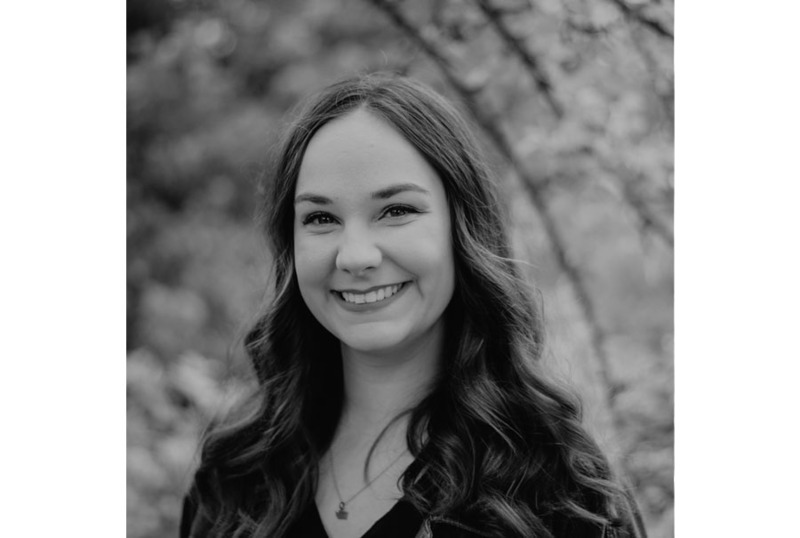 Emily has been teaching dance since age 14, but is especially passionate about the poise, grace and technical precision of ballet! Emily loves spending time in the majestic PNW outdoors, but keeps a knitting or crochet project on-hand for when the rain keeps her inside. She is active with her church family and enjoys visiting her niece and nephews every chance she gets! JessiLee is from Kelso and has been dancing since she could walk. She has taken classes for different styles of dance; such as waltzing, swing, lyrical, Bollywood and Hip-Hop. 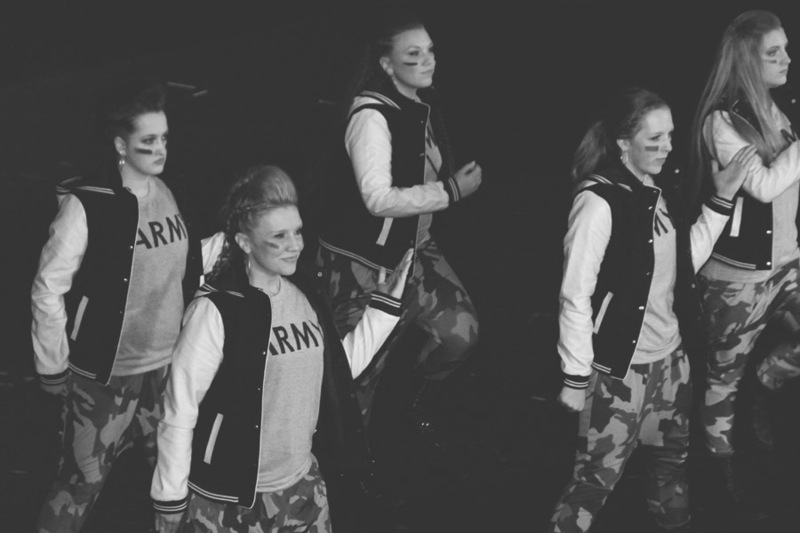 She joined Fresh Attitude 2 years ago and has loved being part of such a wonderful dance family. 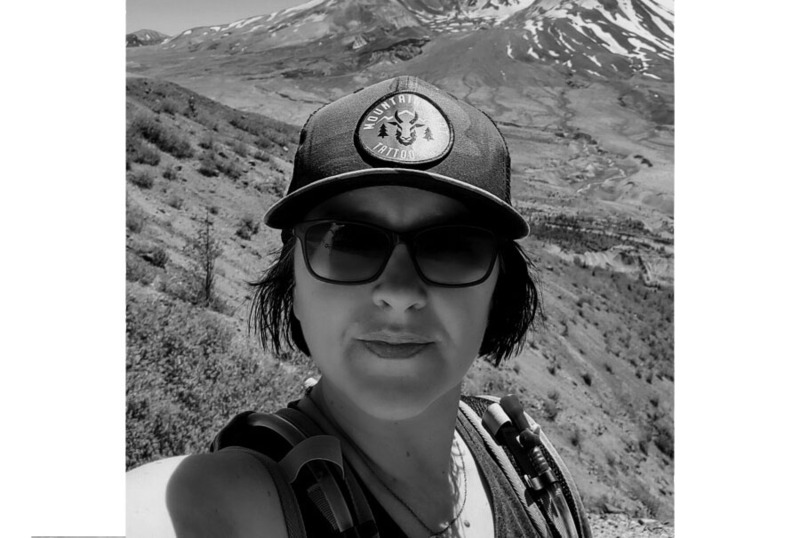 She was previously a teacher at a preschool and her heart is for teaching young ones and encouraging them to have fun while reaching their goals. Her passion is following God and traveling to many places to spread His word and love. This is her first year teaching dance and she is extremely excited to teach this year! Beth Lee has lived in Longview for the last 12 years. 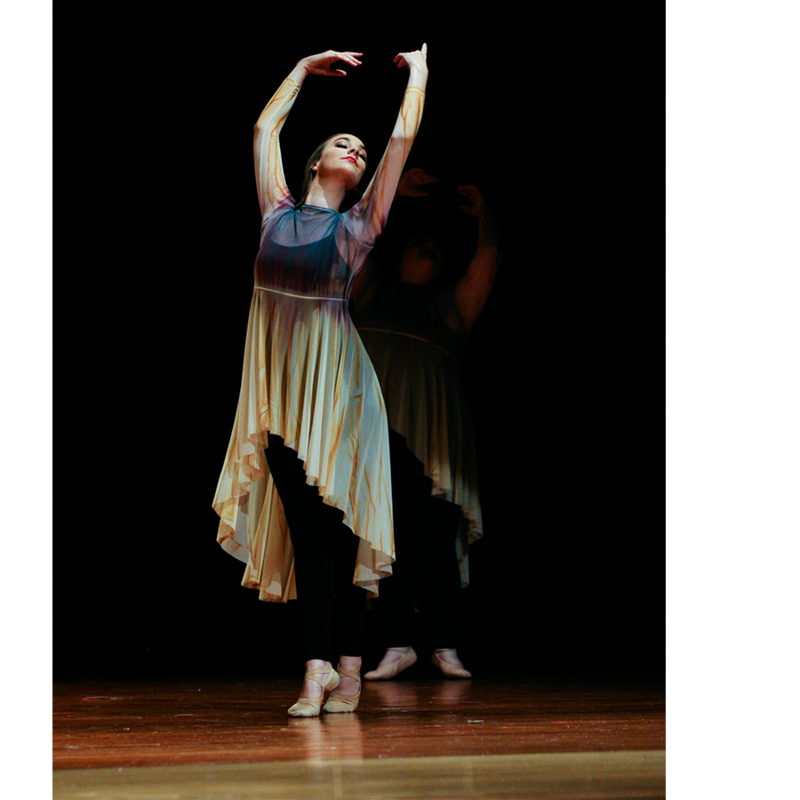 She came from southern Oregon Coast and her love of dance began at a studio there. She has taken many styles including tap, jazz, hip-hop, lyrical, ballet, and musical theater. Once she started dance she wanted to do it all. Her passion for the graceful sport grew and grew. She has taken dance at Fresh Attitude since her sophomore year of high school and came back a few years ago for the adult ballet class. In addition to teaching at Fresh Attitude she is an Early Learning Teacher at Three Rivers Christian School as their one year old teacher. In addition to her job she is going to school for an Early Learning Certification. 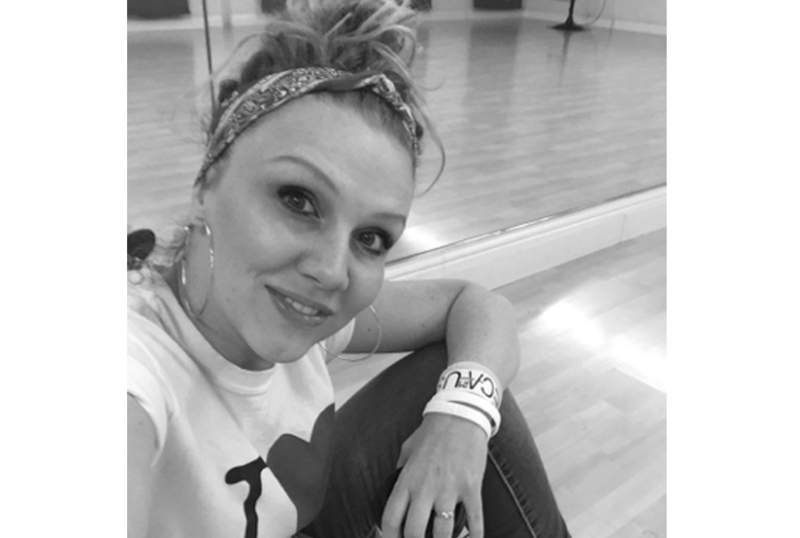 Beth is excited to be part of the amazing Fresh Attitude team and teach little ones the joys of dance! 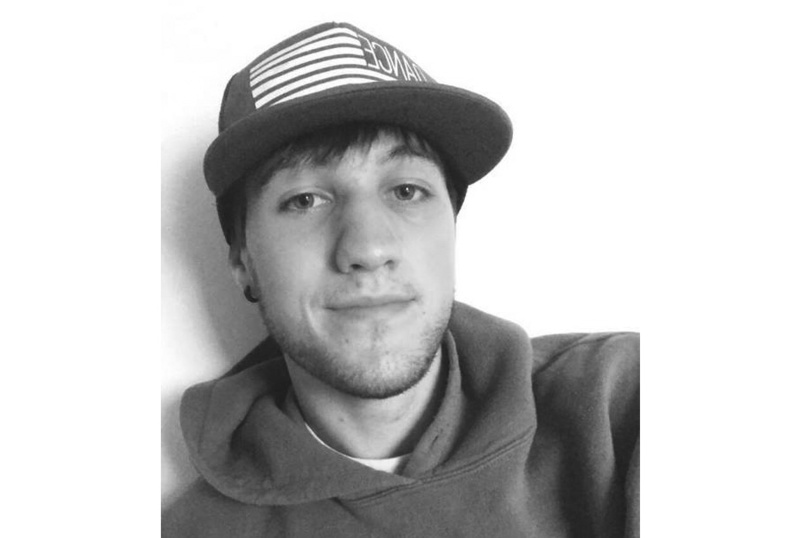 “Dakota has lived in the Longview Kelso area for his whole life and has been dancing with Fresh Attitude for 5 years now. He feels that the lord has called him a certain way and so he’s super glad and excited to be part of the studio and to be the teacher for the all guys hip-hop dance class!. The styles we offer at this point are Hip-Hop/Pop/Street-Jazz, Lyrical/Contemporary, Ballet and Technique. All "styles" we at Fresh Attitude only call by the first part of their names...however, each style is infused with more than one style, so where we can we like to give it its full title that we at Fresh Attitude have given it with our own flair. In a nutshell, Hip-Hop is a more strong, edgy style performed to a song with an evident, heavy beat, whereas Lyrical is more fluid and expressive, but still strong as well, as the title "Lyrical" refers to expressing the lyrics of a song. 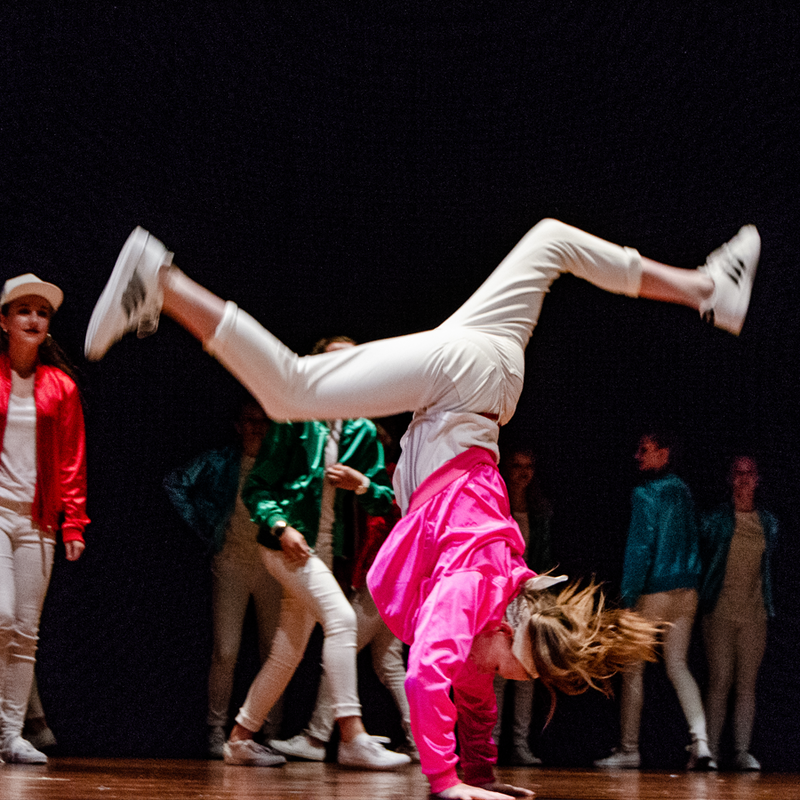 we offer 13 different hip-hop/street classes. we will place you in a class fitting your age, experience and skill level. 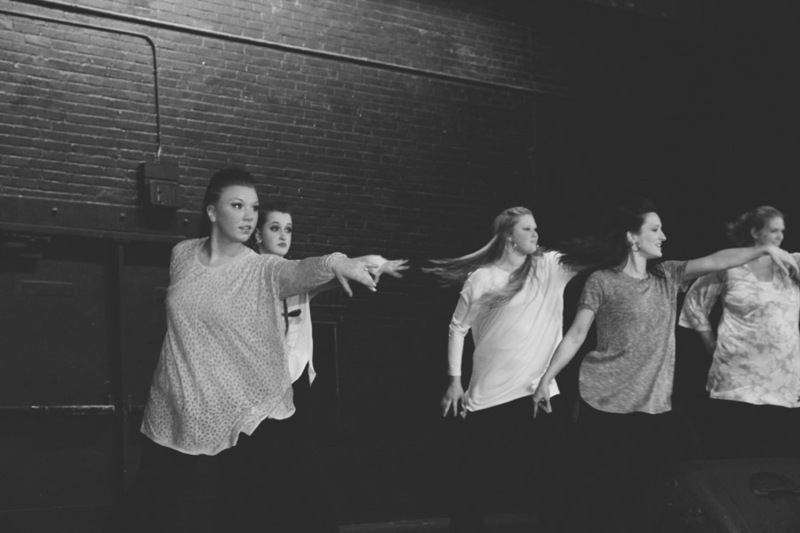 we offer 7 different lyrical/contemporary classes. we will place you in a class fitting your age, experience and skill level. we offer 9 different beginner ballet classes from, ages 3 and up. Technique is designed especially for the intermediate to advanced student, middle-school aged to adult. This fun and challenging class can be taken alone or as a supplementary class to bring your Ballet, Lyrical and even Hip-Hop to the next level! Using fundamental elements of ballet, jazz, and lyrical, this class explores leaps, turns, extensions, flexibility, precision of timing and much more! In order to better compliment other classes, Technique will not be performing in the recital. We hold our classes five days a week - Mondays-Fridays, all between 3:30pm and 7:30pm. How we place people in classes relies on a few factors: age, experience and space. As we receive registration forms, we decide who will best be suited for which classes. Regarding age, the youngest we take is 5 years old for hip-hop and lyrical, 3 years old for ballet. As long as we have the space, we'd love for you to join us, regardless of how experienced you are in this style of dance. Our main session runs from September to May, with an end-of-year show usually the weekend after Memorial Day. If you are interested in dancing with us, we do ask that you commit to taking for the whole of the session (see below). If there is room in the class you would be placed in, you can join us pretty much at any time of the year up to January-ish with private lessons to catch up on what you've missed. To sign up for dance, please print out the registration form listed to the left on this page. Send it in with a $10 registration fee/person until July 15th, 2019 when it goes up to $20. This registration fee is non-refundable. If you need us to send you a registration form, please contact us using the links at the bottom of this page. We are asking that you commit for the whole year of dance. If you quit during the year, this will affect the rest of the students in your class as it will affect the year-end routine. If, after trying for a month, you feel that dance is not your thing, you are free to quit. However, after that "trial month" (please note, tuition is charged from first day of class, including the "trial month"), you decide to quit, you will be charged a $50 class cancellation fee, as well as any outstanding tuition owed at the point of cancellation, which would be through the end of the current month. Additionally, you need to let your teacher know in person, by phone or in writing that you are quitting. Tuition is $40* per month; and $30*/each for each additional family member. (Please note Technique cost $25* and All Boys Hip-Hop costs $20*, discount does not apply to these two classes.) Payment is due no later than the 2nd lesson of each month. We take payments in cash, check, or credit cards through Square. If you want to pay online, please let Sam know and he can set it up. If tuition is not paid by the 15th, a $5 late fee is charged. If we have not received your tuition by the 1st of the next month, we will send an invoice to you and you will be billed $10 for administrative late fees (this includes the $5 late fee). If one person is taking more than one class, the tuition for each additional class is an extra $30. So a person taking two classes would pay $70 ($40+30). The tuition fee is calculated for the year, but for simplicity, divided into nine equal monthly payments. Therefore, that monthly fee is the same, regardless of the number of actual classes you are able to attend each a month. The tuition remains the same regardless of the number of classes in any given month, as there will be months where the class numbers vary due to holidays, the way the days run on the calendar, snow cancellations etc. Once you have made a commitment to taking dance under Sharnessa, your presence and place in the class are counted on; so please do your best to attend class as often as possible. If you have to miss class, you are responsible to catch before next weeks class, either by getting together with a classmate or by taking a private lesson from your teacher. * Possibly subject to change Summer 2019. We will have final class prices established by August 1st, 2019.
to stay up to date, please click here to "like" our Facebook Page! in all we do we strive for the best. we aim to bring the best to you and try to provide the best services there are. NOTE: If you take more than one class, the cost for class #2 will be $30. I.e.if you took both Lyrical and Hip-hop the cost would be $70/month. If more than one person from an immediate family takes classes, the cost for additional students are $30/class. I.e. two students from the same family taking a class each would cost $70/month. Discounts do not apply to the Technique & All Boys Hip-Hop classes. The session begins in September, and ends with our end-of-year shows – the recitals! –which, this coming year, is planned for the week before Memorial Day, but we will confirm this closer to the date! Dress rehearsal and studio rehearsals are the week right before that weekend. (A BLAST of a time!!!!) We take Thanksgiving Day off, a break over Christmas, and then we also take Longview/Kelso’s spring break. To enable everyone to get the most out of the lessons - i.e. minimal distractions - we have to ask that no parents, guardians, friends or other students sit in on the lessons. However, for the last class of each month they are welcome to come in for the last 5 minutes of class. Also, you will all be happy to know that we have a lovely reception area for family and friends to enjoy their wait in! Our studio location is in the Three Rivers Mall in Kelso, just off I-5. Best entrance to access our studio is through the Food Court entrance and then take a right. Please NO tummies showing, and NO low-cut tops! Modesty is a PRIORITY! Wear proper shoes - sneakers or hip-hop shoes that does not leave marks. NO flip-flops, heels, sandals, etc. Wear flexible attire... i.e. - NO jeans. Check your name off on the register when you get to class. Please do not bring any guests to your class. If you miss a lesson, please contact a friend from your class to find out what you missed, and proceed with getting together to catch up if needed. - Your contact email, street address and phone number. If you have questions regarding paid or owed tuition, please contact Sam using the link below.